The snow has melted, the sun is out and summer is getting closer by the day. For those of you looking to rev up your active lifestyle as the weather gets warmer, Scott Henderson, Store Manager of the Feel Rite Fresh Market Amherst location, former fitness coach and duathlete, has the low down on his go-to sports supplement line. For a bit of background, according to the Vega website, Brendan Brazier is the formulator and co-founder of Vega is a former professional Ironman triathlete and two-time Canadian 50km Ultra Marathon Champion. He is now a nutrition consultant, and the author of the best selling Thrive book series. When asked what his favorite Vega products are, Henderson had some immediate go-tos. Micronutrients are essential to the production of enzymes, hormones, proteins, and other products created by your body as explained in “What are Micronutrients”. Unlike Macronutrients you only need small amounts of these to get the benefits, and Vega One has them! If you’re looking to get a balanced start to your day, especially if it’s an active one, then Vega One might be a great place to begin. “Vega Sport Protein provides 30 grams of clean plant based protein, BCAA’s, Glutamine, Turmeric, Tart Cherry and probiotics to not only promote substantial lean muscle growth but also alleviate pain and inflammation! It’s clear that the Vega Sport Protein is great, but to make it even better, it need’s it’s dynamic duo. When it comes to getting the most out of this product, keep an eye on the clock. 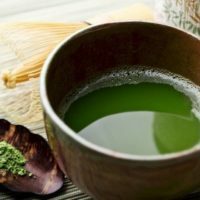 According to the blog post “How to Make Recovery Accelerator Work For You,” you should take take Recovery Accelerator 20 minutes after a workout (mixed only with water) because that’s when your body kicks into recovery mode and needs the most nutrients. Meanwhile, Performance Protein can be taken about 20 to 45 minutes after that for best results. 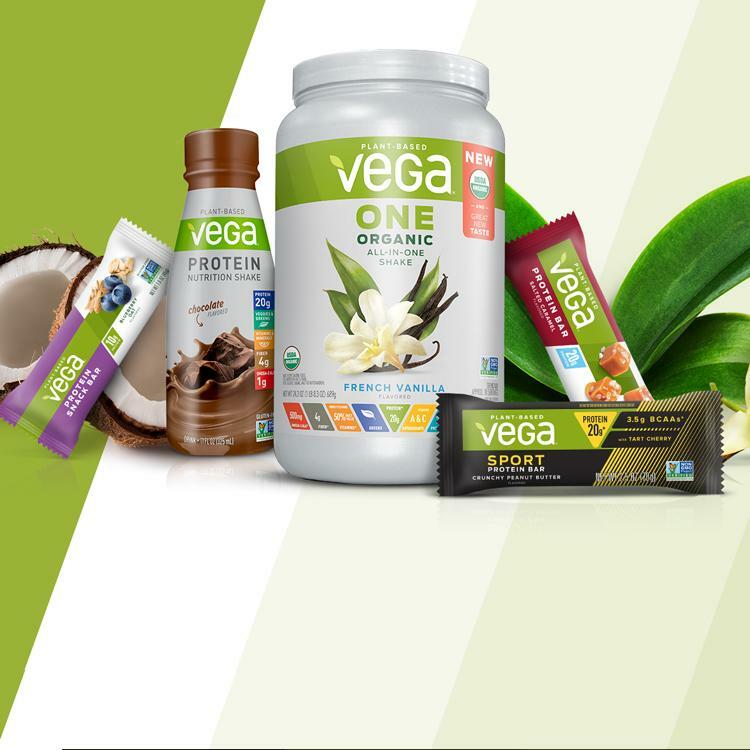 While our resident yogi and marathon runner loves what Vega has to offer, it is important to find what works for you in terms of taste and nutritional needs. We carry several awesome sports supplement lines in all of our stores, and if you don’t see one you like, we can special order. Talk to any one of our knowledgeable customer service staff in our five locations, or stop by our Amherst location to talk to Scott himself. Whatever you choose to complement your fuel your active lifestyle, we want to set you up with something you love, and something that will love your body back.